Nullam fringilla posuere enim a auctor. Nunc sagittis interdum nibh sit amet dictum. Proin ipsum justo, laoreet vitae placerat in. 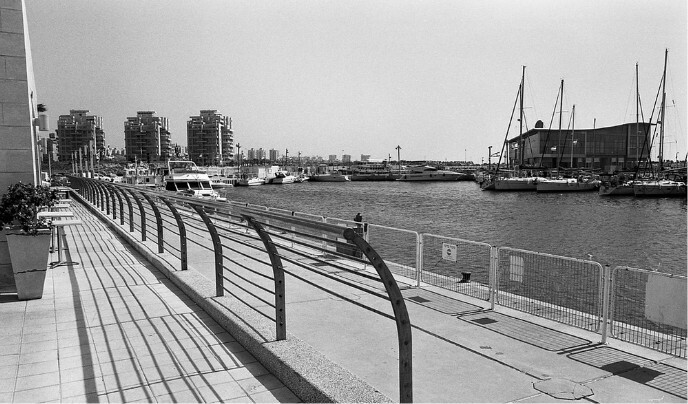 The port of Ashdod has been a gateway into the land of Israel for millennia. These days, as tens of thousands of tourists arrive on cruise ships – and thousands more via car and train – the old-new shore city 40 minutes south of Tel Aviv and an hour west of Jerusalem is investing hundreds of millions of shekels in tourism and leisure opportunities. “Over the past five years, the Ashdod Tourism Development Company has put a big priority on developing tourist attractions and hotels,” says Eddie Ben-Lish of the municipality’s tourism office. 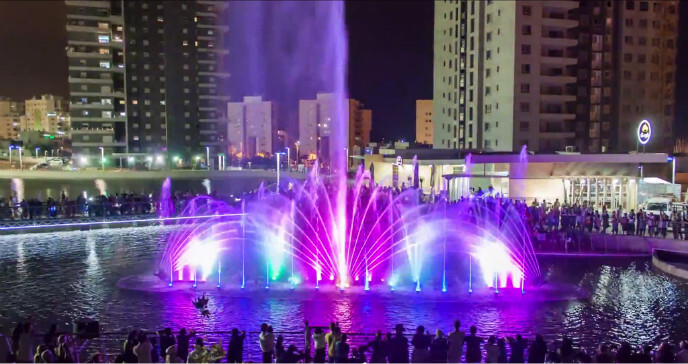 “We’ve opened two five-star hotels – the Leonardo Plaza and the West Hotel – as well as Ashdod-Yam [Sea] Park, which has a manmade lake and a spectacular musical fountain.” You can enjoy the dancing water jets, colored light strobes and synchronized music Sunday through Thursday nights at 6:30, 8:30 and 10:15; Saturday nights at 8:30 and 10:15. A 650-square-meter visitors center at the Ashdod Port features a panoramic movie telling the story of the port through an interactive projection on a huge table. Visitors can play a trivia game about the variety of goods going through the port, and an interactive, multi-player game illustrates the complexity of docking huge ships. A tri-screen projection inside a shipping container reveals the container’s history and its role in the port. Walking along the Lachish Stream promenade northwestern Ashdod, you’ll come across a free zoo housing zebras, rare Berber sheep, deer, ostriches and other animals. Ben-Lish tells ISRAEL21c there’s a new beach promenade being built along Ashdod’s 7.5-kilometer (4.6-mile) Mediterranean shoreline, along with another luxury hotel. Many kilometers of bike paths string the city and its nature spots, with more lanes under construction. In addition to the Ashdod Nitzanim Sand Dune Park, the city boasts many bathing beaches. At the Keshatot (Arches) Beach, you’ll find many popular eateries. Dining in Ashdod is a multiethnic experience, as Ben-Lish points out that the city is home to large communities of immigrants from nine different countries. The city is staging a beer festival and a Mediterranean Sea festival in August; and a wine festival during the intermediate days of the Sukkot holiday, September 30 to October 4. Every Passover, the perennial crowd-pleasing Boombamela music festival takes place in Ashdod, and the majorMediFestival in early June features international and Israeli music, dance, theater, film and street performances in several Ashdod venues. Ha-shemesh (The Sun) Square, billed as Israel’s second-largest public square, recently opened as an attractive pedestrian hub linking municipal and cultural buildings including the Ashdod Art-Monart Museum, which has a new Green Submarine wing offering hands-on ecology discovery. Coming soon to the city are extreme-sports and leisure options including paintball, go-karting, climbing walls, bungee jumping and a huge omega zipline along the shore. Blue Route tourist signs posted throughout the city explain various points of interest. 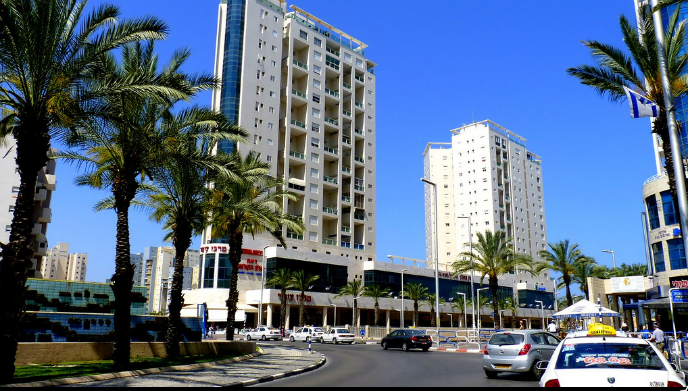 Israel’s fifth largest city, with about 250,000 residents, modern Ashdod was established in 1956 with well-kept residential neighborhoods, advanced infrastructure and some of the best shopping in the country. Israelis come from far and wide to buy in bulk at its super-big warehouse stores selling everything from food to electronics. Ashdod is also rich with ancient history. Archeological excavations show that in the 17th century BCE, Ashdod was a fortified Canaanite city. Three centuries later, it was ransacked by sea people, and in biblical times was one of the five Philistine cities in the Levant. 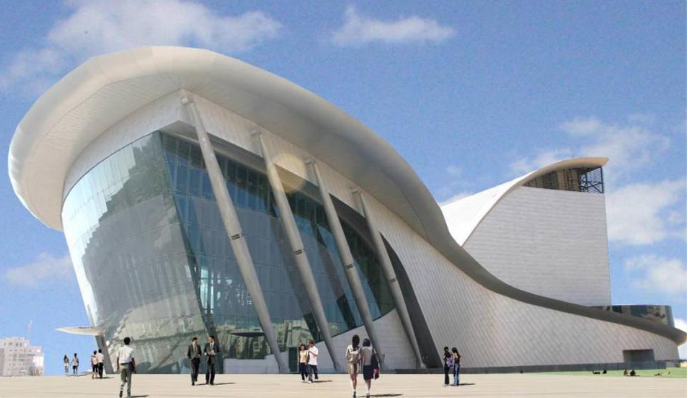 Ashdod’s Corinne Maman Museum of Philistine Culture, the only one of its kind in the world, displays archaeological findings alongside high-tech, experiential exhibits. Visitors encounter a typical Philistine family and its idols and cultic objects, try to knock down the“pillars of Samson”and sample Philistine cuisine. According to the Bible, the prophet Jonah set sail on his ill-fated sea journey from the port of Jaffa, but according to tradition his tomb is found near the port of Ashdod. Givat Yonah (Jonah’s Hill) is a popular archaeological site here. The Ad Halom (“thus far”) Bridge and lookout, dating back to the Ottoman Empire, marks the furthest point north the Egyptian army reached during the 1948 War of Independence. Following the 1977 Israeli-Egyptian peace treaty, Israel invited Egypt to build an obelisk-shaped memorial here. The Or Torah Tunisian Synagogue, covered from ceiling to floor in mosaics, is also popular with tourists. Built in the 1950s, this unique house of prayer has seven Torah arks, a dome adorned with symbols of the 12 Tribes of Israel, signs of the zodiac from ancient synagogue floors, and 140 stained-glass windows depicting biblical and modern scenes of Jewish and Israeli history.